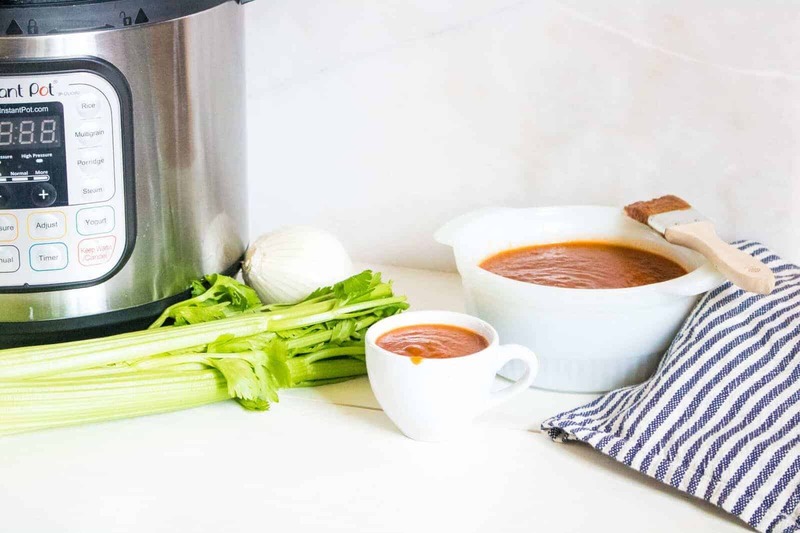 I am sharing a super simple Instant Pot Barbecue Sauce Recipe that you can make from scratch in less than half an hour. 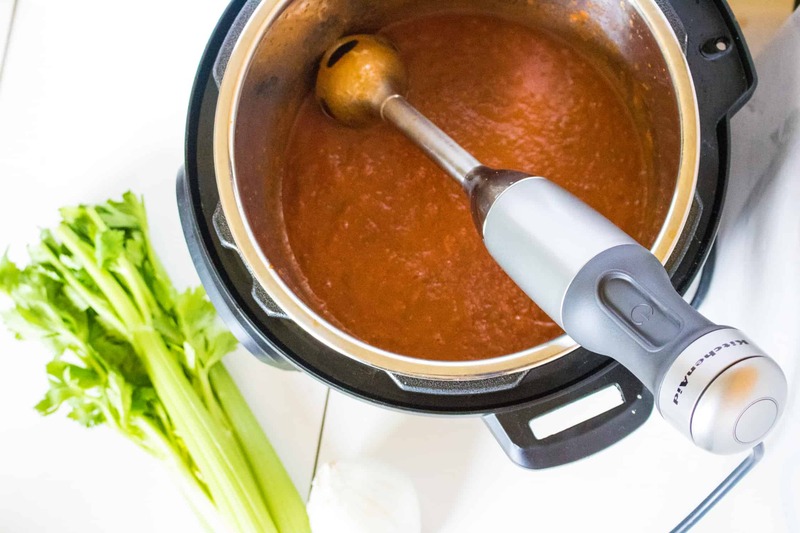 It’s officially barbecue season and this BBQ sauce recipe from scratch is sure to add just the right amount of extra flavor that you’ll love. 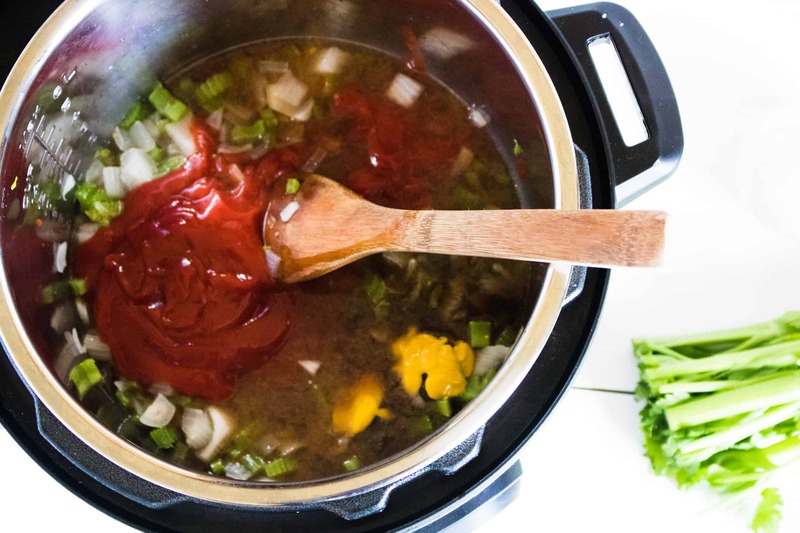 It’s so easy to make Instant Pot BBQ Sauce Recipe from scratch, Plus I love being more in control of the ingredients in my sauce. 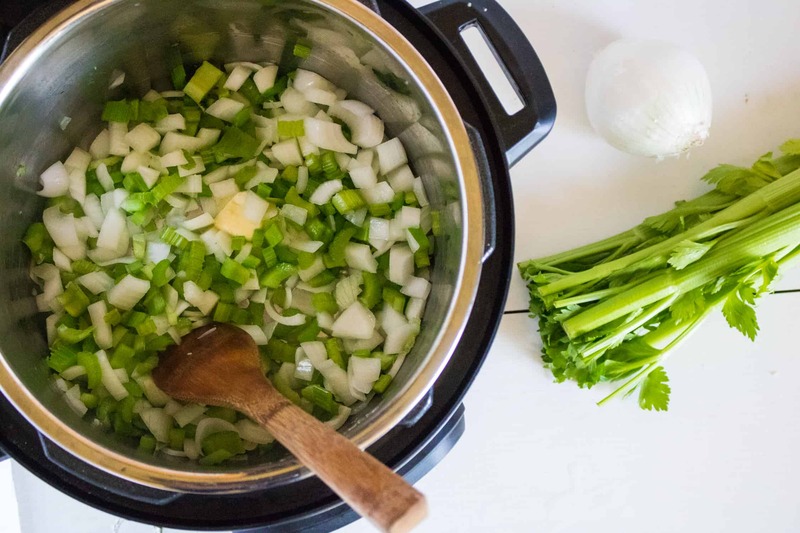 I am always happy to learn of new ways to use my Instant Pot to cook homemade simple recipes, and this recipe is definitely one that will quickly become a family favorite! 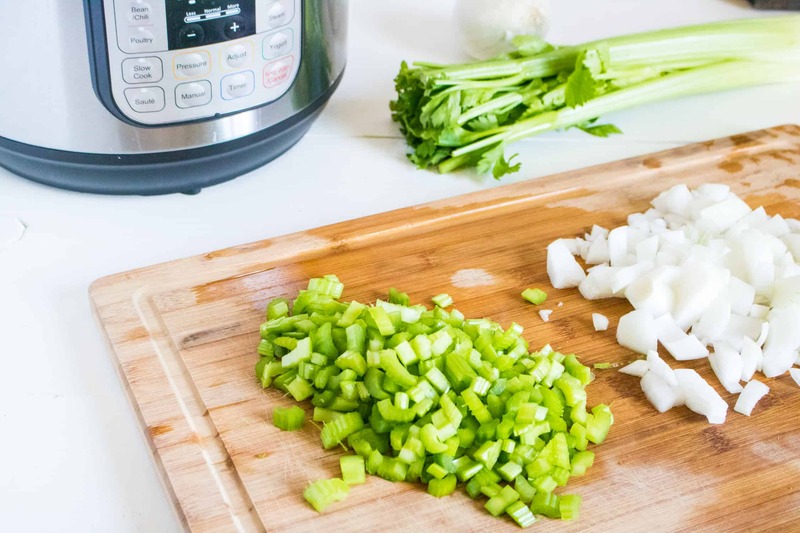 You can use a hand blender for just a few seconds to make sure the consistency is nice and smooth. 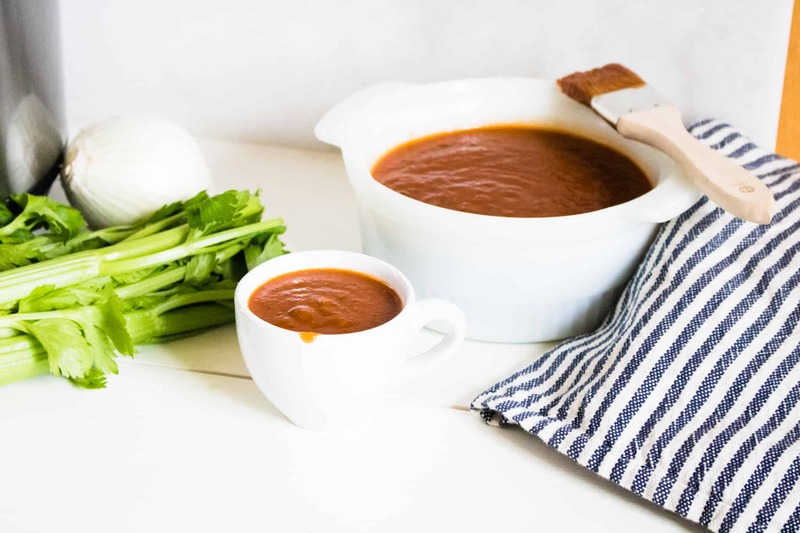 Keep your homemade BBQ Sauce Recipe in glass mason jars and store in the fridge.